One of the most common error codes, the #N/A error, stands for “not available” or “no value available”. This typically means that one or more references targeted by that cell is not valid or no result could be generated from your selection. 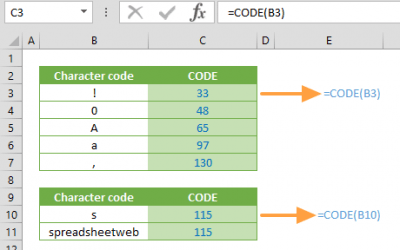 Although errors are obviously best avoided, you can use the NA Excel function to return an #N/A error as a workaround to intentionally generate this error through a formula, and the output can be used in other formulas for specific scenarios. 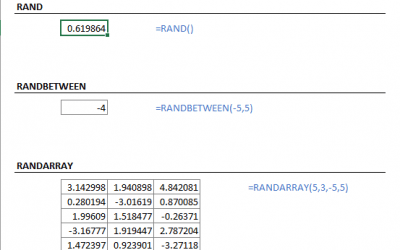 In this guide, we’re going to show you how to use NA Excel function and also go over some tips and error handling methods. 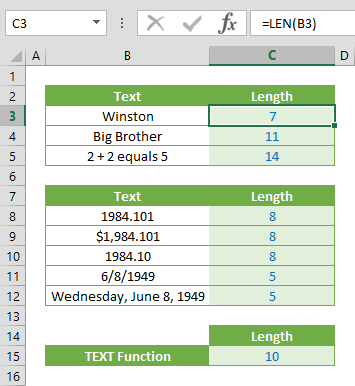 The NA Excel function requires no arguments. formula returns an #N/A error in the originating cell. 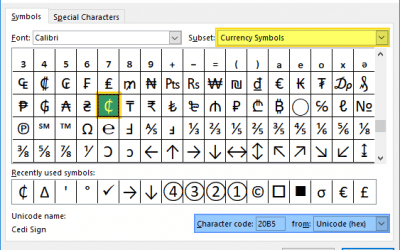 The function can be combined with other functions. 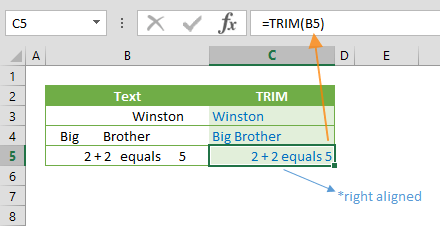 The NA Excel function, as well as the #N/A value generated through this formula are compatible with other spreadsheet functions. 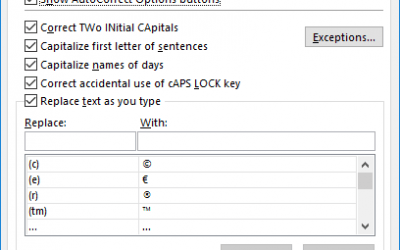 You can also type #N/A directly into a cell to do this.